Lt,LS. SS. Zl1. 6.2L. 2.5L. With awd. 2.0L & 3.6L. 3.6L twin-turbo. 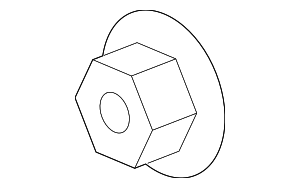 Sedan, with v, axle & differential components. At GM Parts Store you will find only new Genuine GM parts at discount prices. 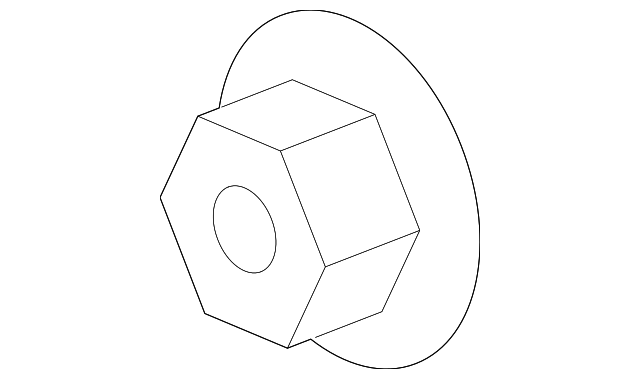 This GM Axle Nut (Part# - 11612295 ) Is the engineered replacement for you GM vehicle. We are your GM Parts Store Online. We will ship your GM Parts Direct to your door. We are proud of our fast shipping and friendly service that cannot be beat. We offer OEM parts (Chevrolet Parts, Buick Parts, Cadillac Parts, GMC Parts, Pontiac Parts, Hummer Parts, Saturn Parts, Oldsmobile Parts) at wholesale prices. Combine all of this with Free Returns and you can't lose guaranteed. Shop now and save.